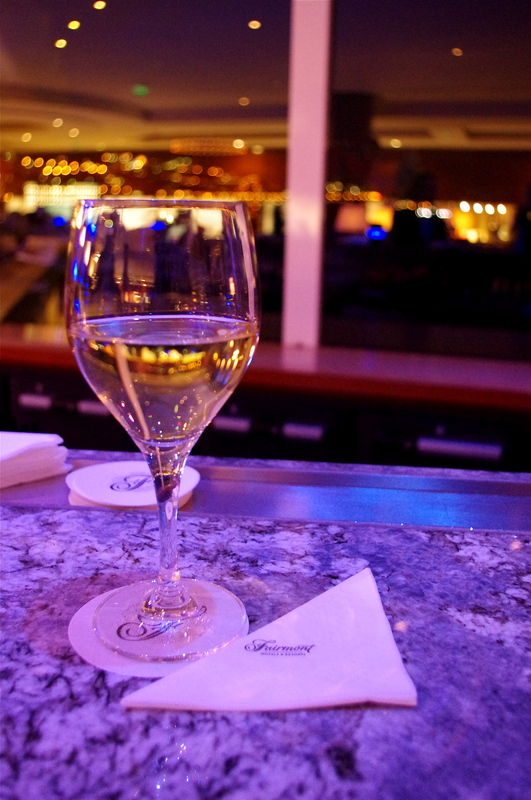 Yesterday afternoon we decided to go to Monaco for a little Apéritif. 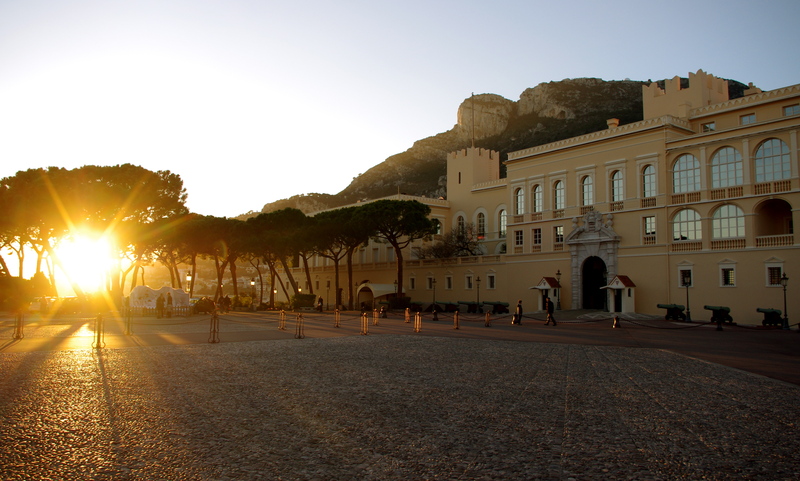 We managed to get the last rays of sun before the sundown during a little stroll around Monaco. Started up in the old town of Monaco where we passed by the beautiful cathedral where Princess Grace and Prince Rainer got married. I don’t think I’ve ever seen a more classy cathedral and it doesn’t exactly make it less classy that it has the most beautiful azur blue mediterranean sea view. If you want to get married in style, this is definitely the place for it! 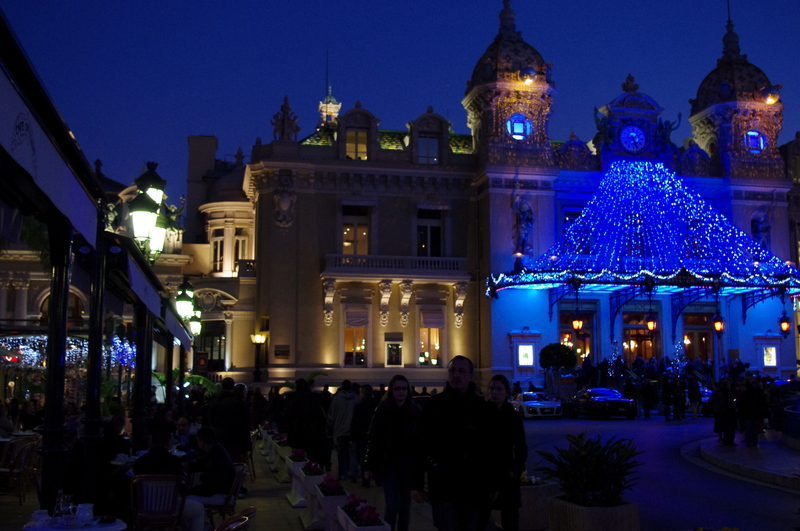 Not to mention the Casino de Monte Carlo..
After all the walking we went to the Fairmont Hotel for a glass of wine. 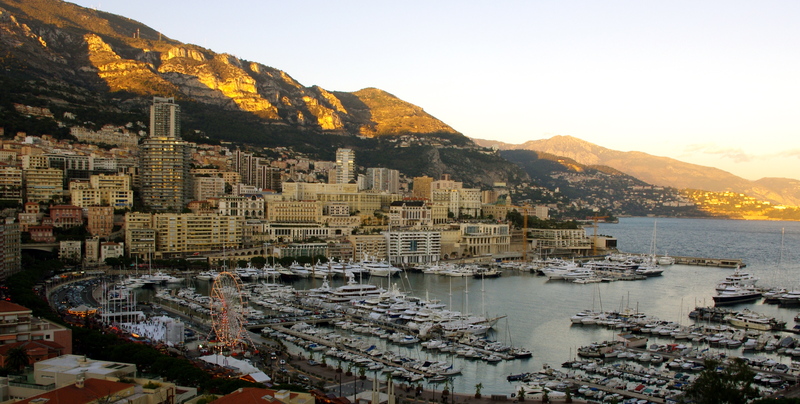 It’s one of the rare hotels in Monaco that’s actually situated just by the track for the Grand Prix race. 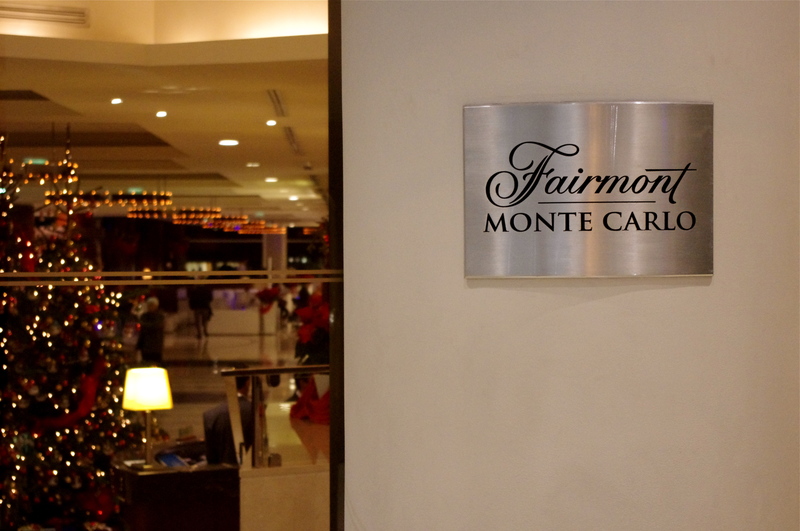 Although I love hotel bars, and while the Fairmont Hotel bar has a fantastic panoramic sea view, I have to say the ambiance was quite old and boring with all the retired italians coming over to celebrate New Year. So we just had a glass of Chablis and then left for the next place. 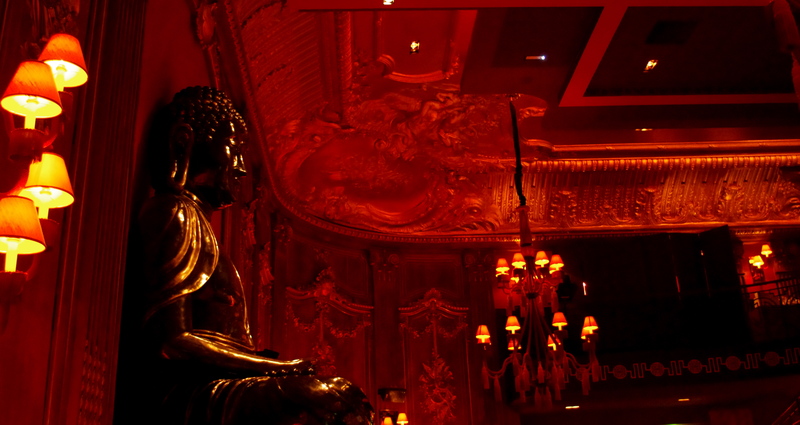 I’ve been to Buddha Bar in Paris many times before, and I have to say that their particular interior must be one of the coolest I’ve ever seen in a bar/restaurant! 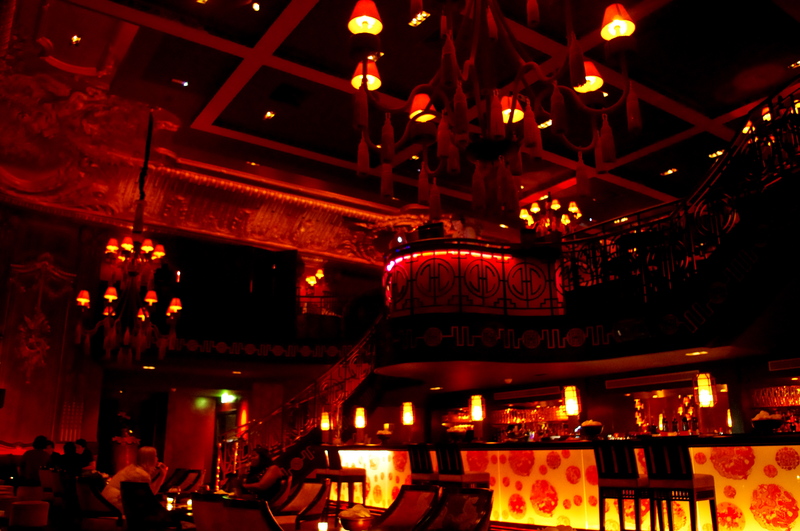 Very Grandiose..
We had some sushi with our drinks, but unfortunatly the food doesn’t really live up to it’s standard. 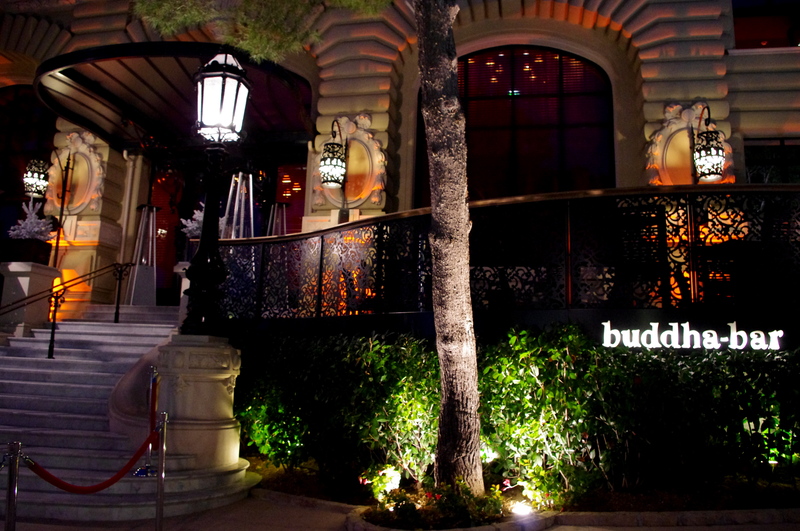 But over all it’s a great place to go for a drink when you’re in Monaco! ← Happy Holidays from Sweden!